Though we love a quiet summer, nothing makes us happier than the hustle and bustle of a new semester. This month, we’re reaching for recommendations from the pillars of our academic community—the professors themselves. 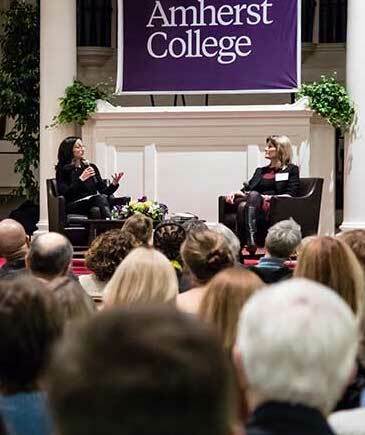 Please enjoy these recommendations from the Amherst College English Department! 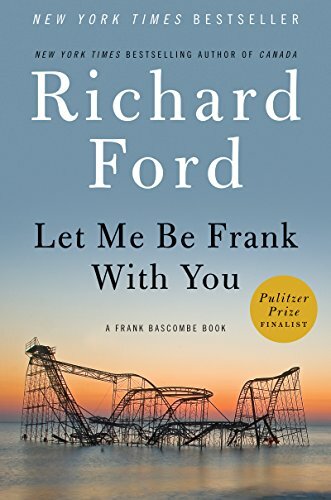 In Richard Ford’s brilliant novel Let Me Be Frank With You, the hero tells his wife that recently he has been “decommissioning polluted words out of my vocabulary.” With the assistance of my soap opera “The Young and the Restless” (Y&R) I have been helping Ford out beginning with “bucket list,” which nobody should be allowed to have. My wastebasket, different from a bucket list, contains polluted items like the following: in Y&R champagne is never champagne, but “the bubbly.” This must be dispensed with along with “besties” for what two females are to each other. “Spoiler alert” may have been decommissioned awhile back, along with “double down” (do WHAT?) and “the new normal” (the WHAT?). Even a reprehensible character shouldn’t be called “dirtbag” or “slimeball” it seems to me. Do not let “judgy” catch on, as in “Oh, don’t be so JUDGY”, “Between you and I” is of course irreplaceable and immovable. But just what is a “legacy” and do you have or want to have one to bequeath? In no conceivable situation will I “have” somebody’s “back” nor will I allow my own to be so had, even though, like everyone else, “I’ll be there for you,” since “I’m not goin’ anywhere.” SPOT ON! This year marks the 200th anniversary of the publication of Mary Shelley’s Frankenstein, a milestone I’m commemorating by teaching a class on the novel and its afterlives in contemporary culture. 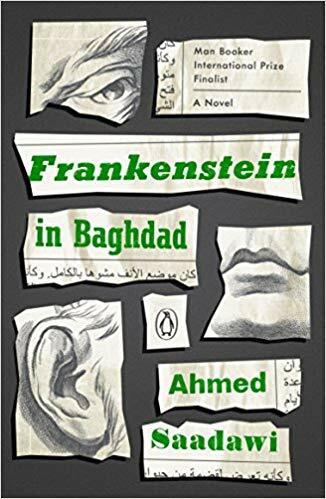 Ahmed Saadawi’s Frankenstein in Baghdad is one of these afterlives. 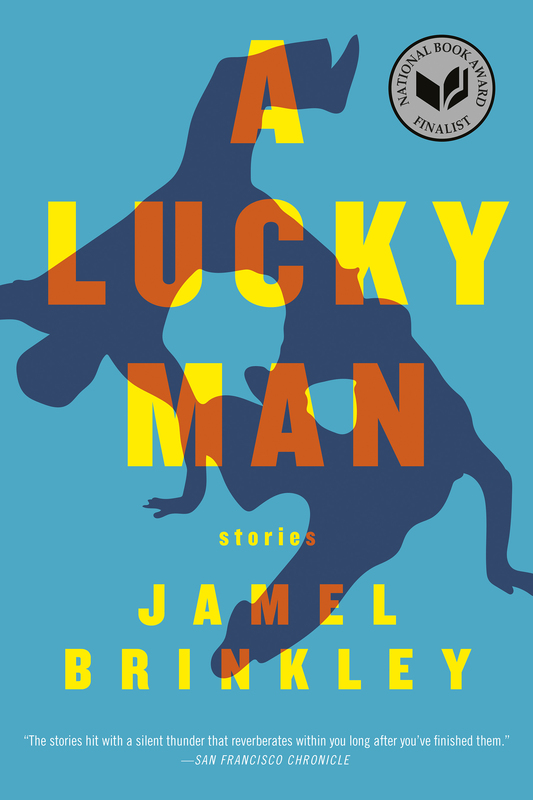 First published in 2013 in Arabic, the novel won the International Prize for Arabic Fiction in 2014, and the English translation was published by Penguin this year. When I first caught sight of Saadawi’s title, I imagined the book as a memoir, centered around questions of what it means to read Frankenstein in Baghdad today. 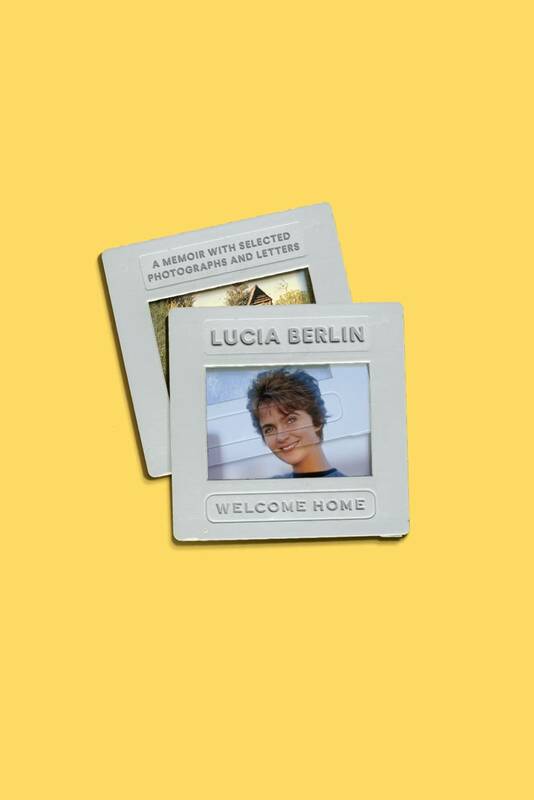 Certainly, there is an aspect of memoir at work: descriptions of what it is like to mourn children lost to car bombs, or to observe the complex religious rites people make amidst grief, could only be told by someone who had lived in proximity to these experiences. However, the ghost of Frankenstein bursts into the narrative in a way I definitely didn’t expect. Cue Hadi al-Attag, the oddball junk-dealer at the center of the novel, who collects body parts scattered on the streets after explosions, and then stitches them together to create a corpse, so that the government will provide a “proper burial” for the victims. Like Victor Frankenstein, however, Hadi only realizes too late that he has created a dangerous monster, wrought on exacting revenge. Saadawi makes many playful references to Mary Shelley’s novel: the “creature” or “monster” whom Shelley refuses to properly name becomes, on the streets of Baghdad, “the Whatsitsname.” But questions about what the allegory of this unnamed being might mean in this new context multiply amidst so many haunting descriptions of sectarian violence as a facet of everyday life, and the black humour that results from efforts to deal with it. What kind of logic of war does the Whatsitsname represent? Saadawi never gives us a direct answer to the question of why he makes the Whatsitsname so violent: instead, he hovers between fact and fantasy, tragedy and comedy, often making the world of post-US-invasion seem more surreal than the magical realist story that plays out within it.